Privileged location just a few kilometres from Évora in the beautiful countryside of the Alentejo, the Tivoli Évora Ecoresort is the ideal location to spend a peaceful Easter. Relax in our comfortable suites and take some time out to use the gym, sauna, Turkish Bath and indoor swimming pool. Your Easter Sunday will be even more special with a fun Easter egg hunt and the delicious buffet lunch we’ll be preparing. Free acess to gym, sauna, Turkish Bath and indoor swimming pool. All children are welcome. Children up to 2 years old stay for free. Extras may be charged. 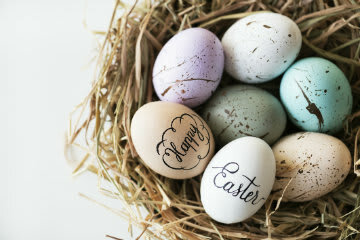 Easter buffet lunch: up to 11 years old - €18.00/child, more than 11 years old - €35.00/child.